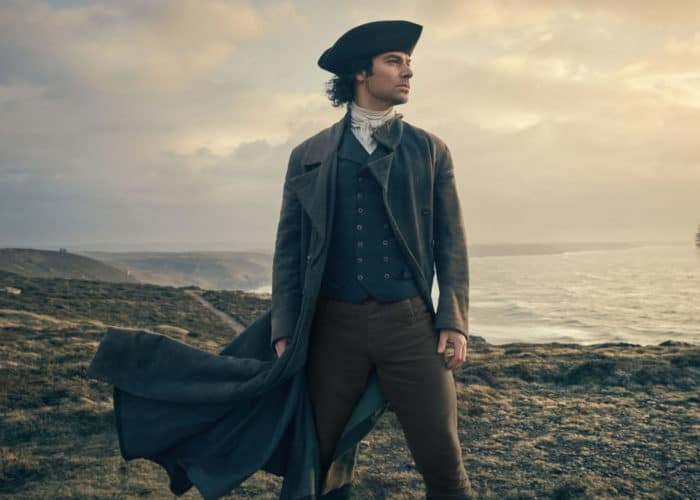 Poldark is back! We had the pleasure of continuing work on this historically British TV series. Repairing mines, extending sets and making things of the era.